This is the high notes’ answer to “All About That Bass (Clef)“. 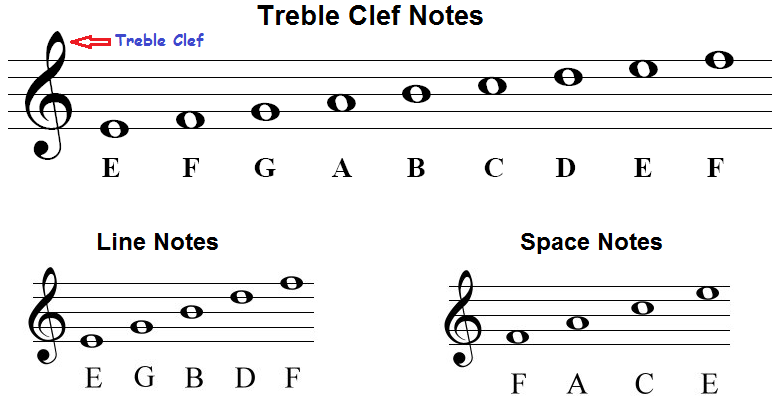 This video teaches the lines and space notes of the treble clef. This entry was posted in Students, Theory and tagged treble clef, video. Bookmark the permalink.